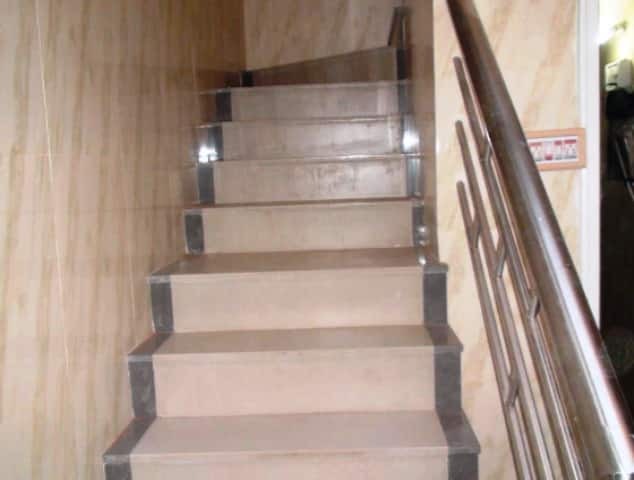 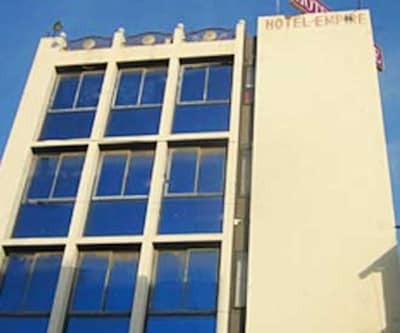 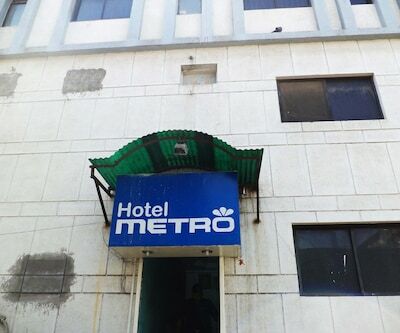 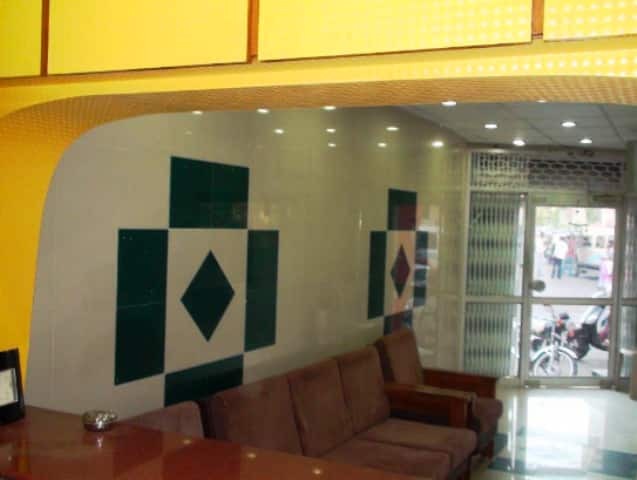 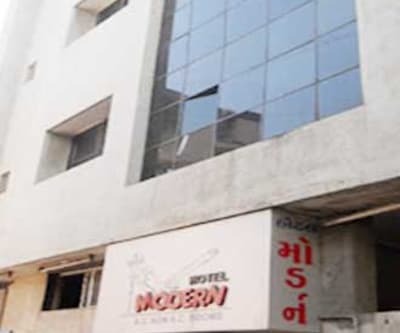 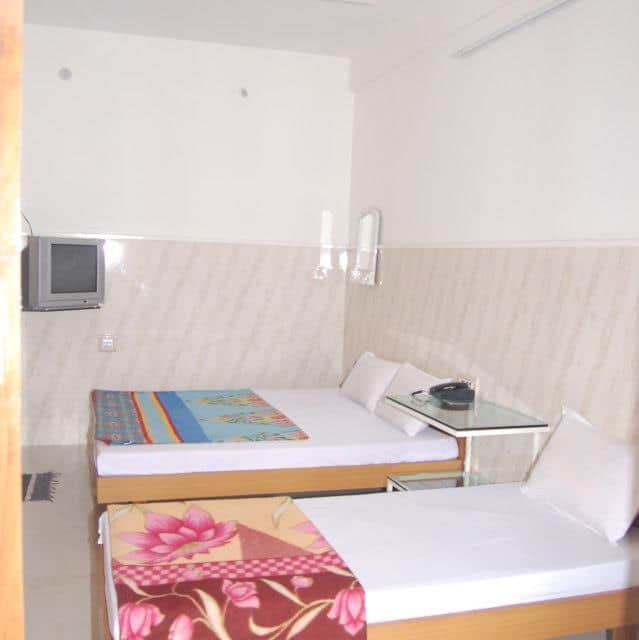 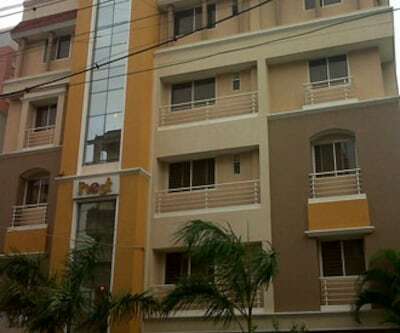 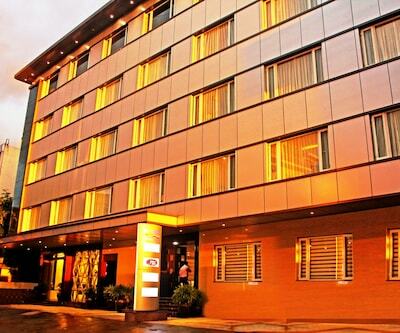 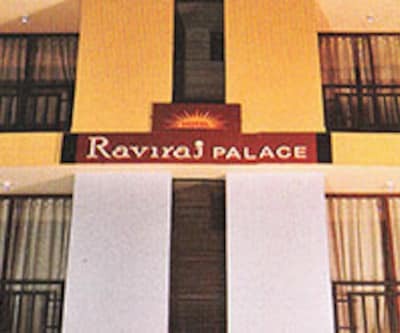 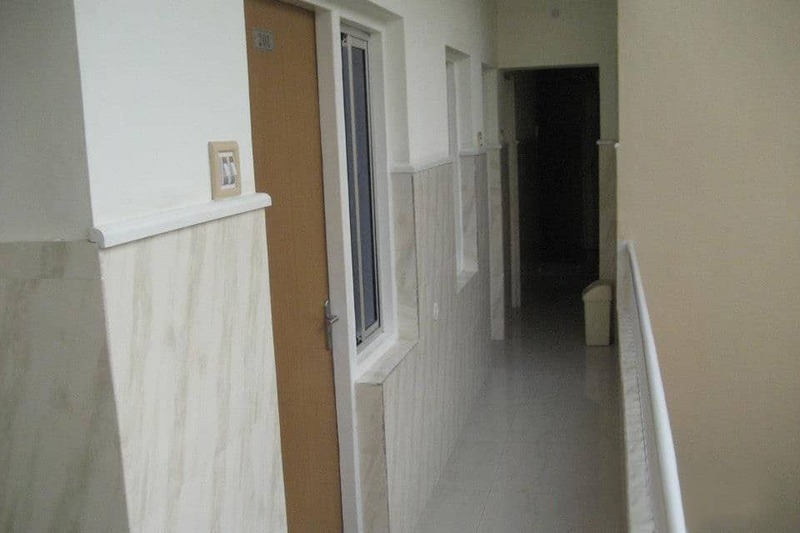 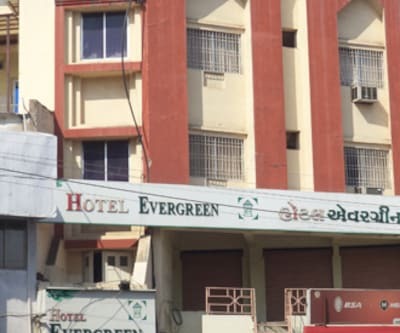 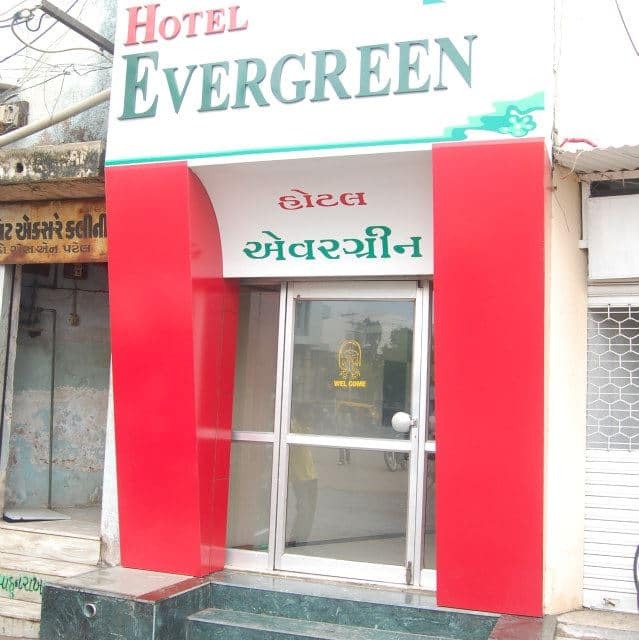 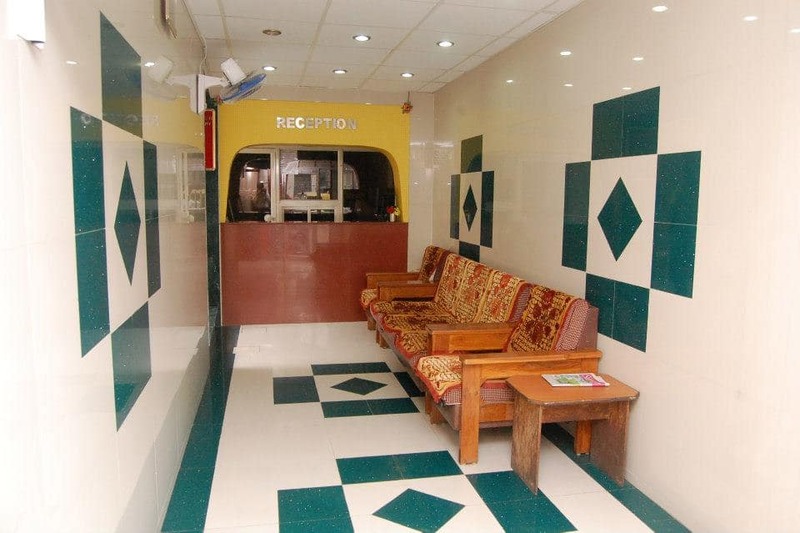 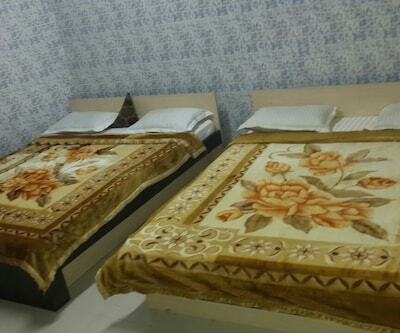 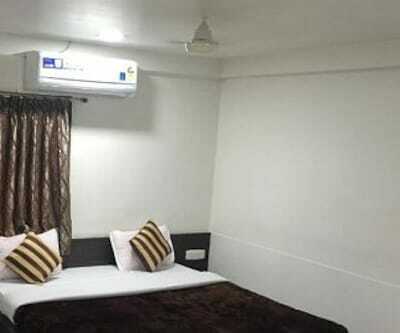 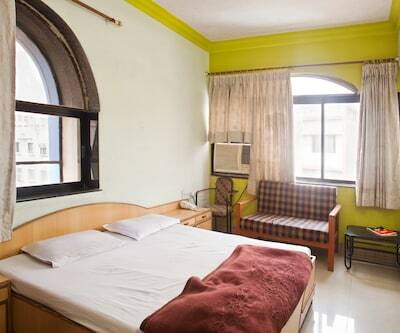 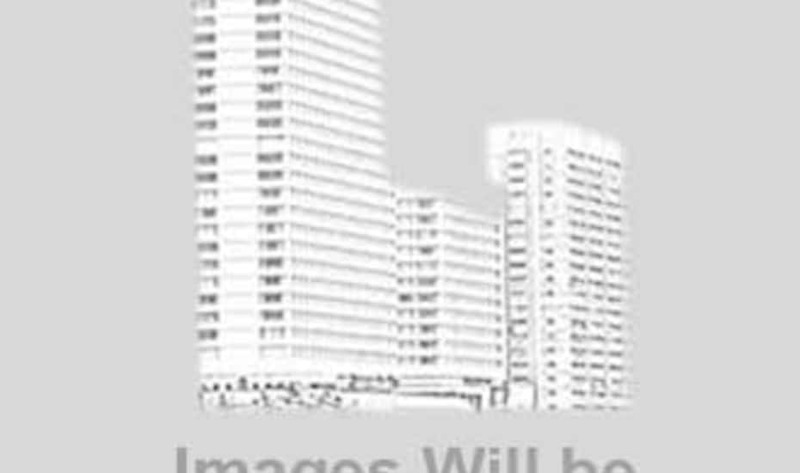 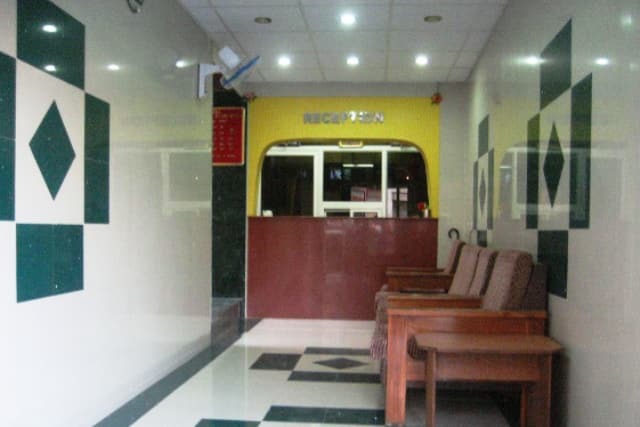 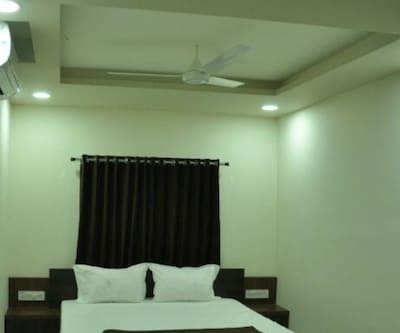 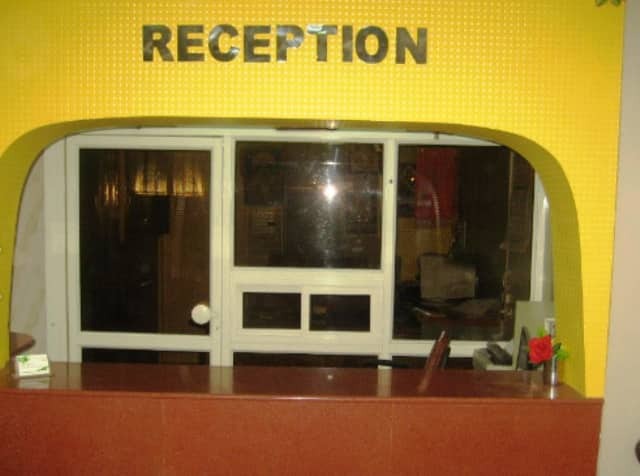 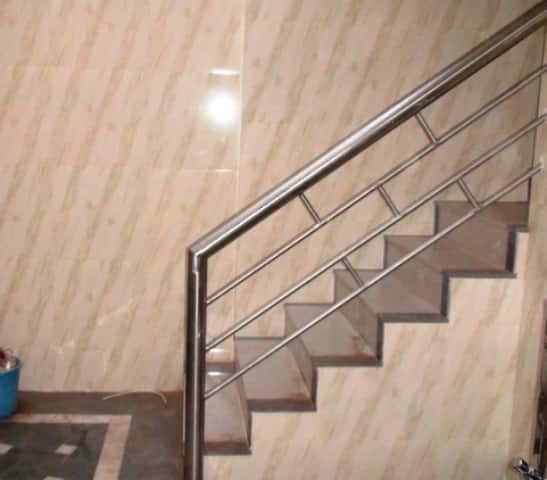 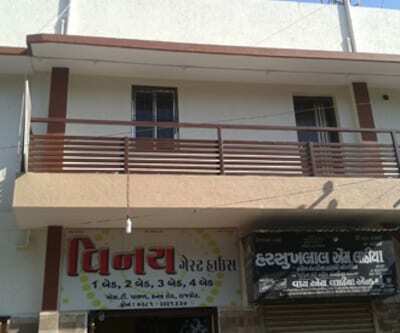 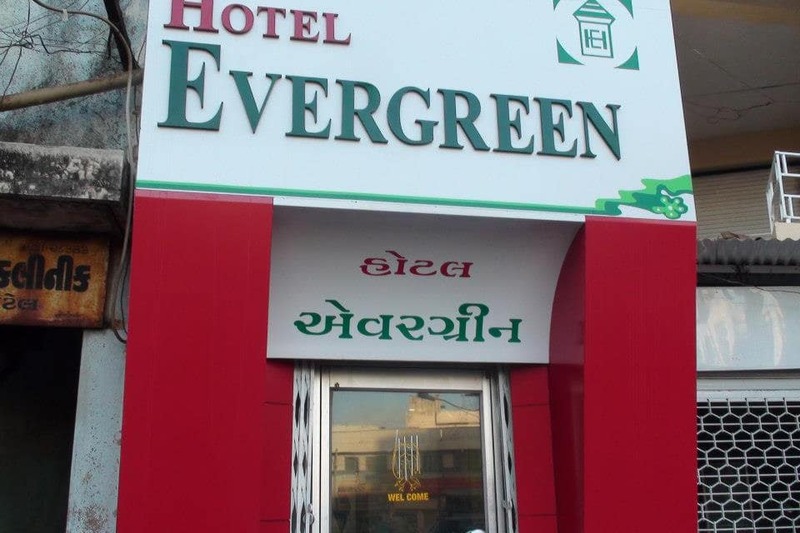 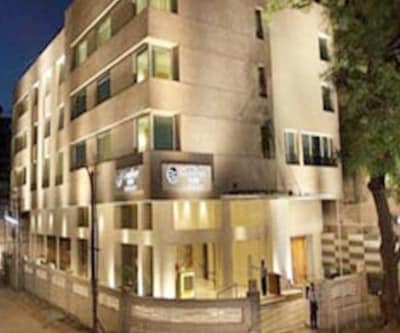 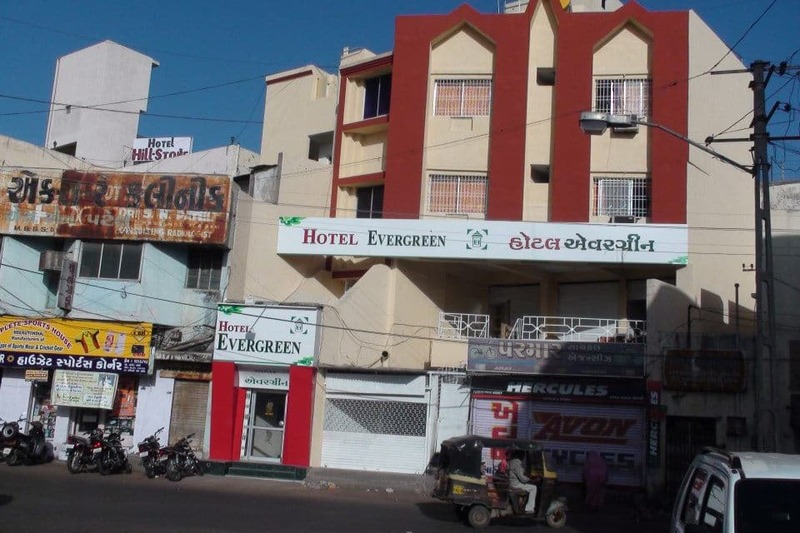 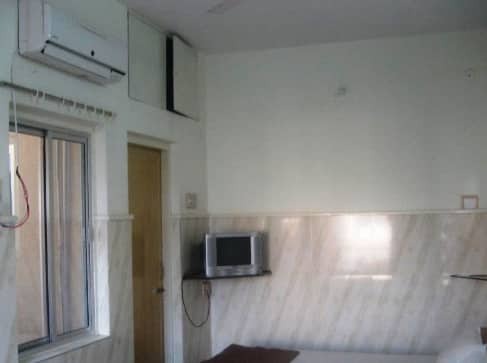 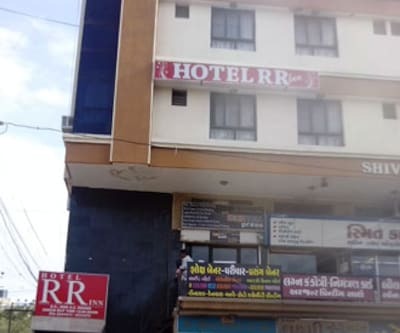 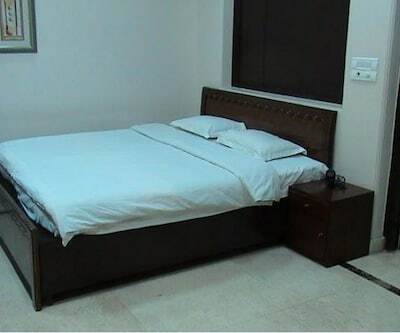 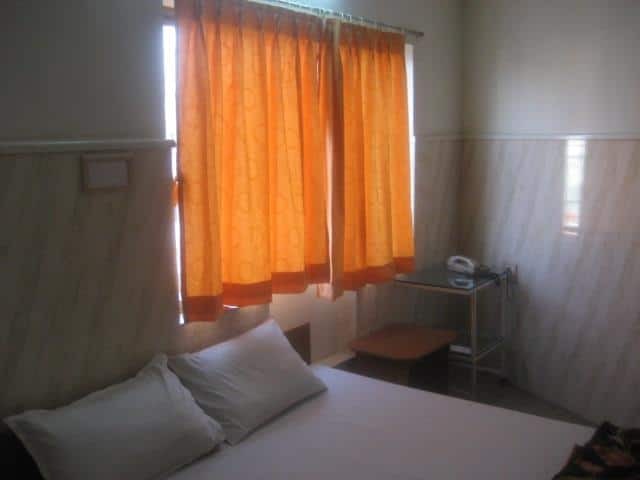 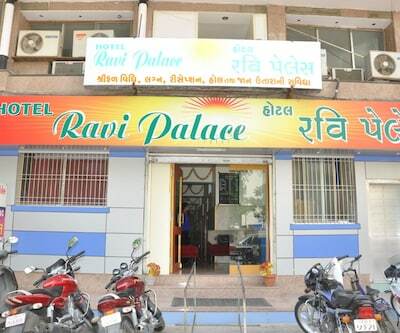 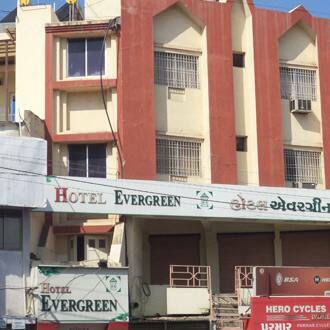 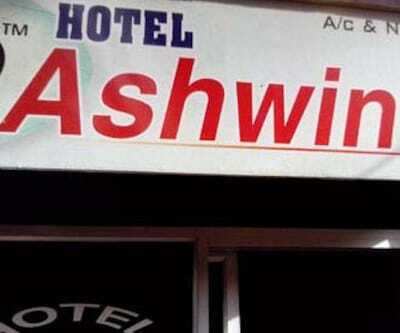 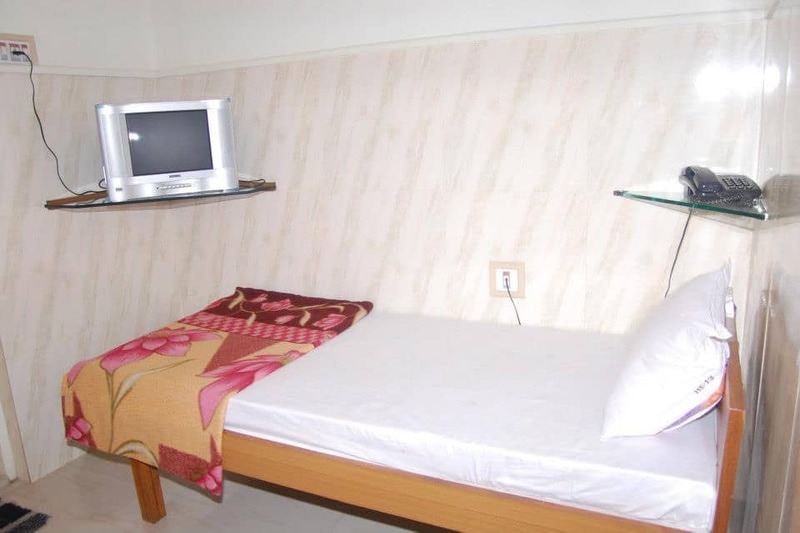 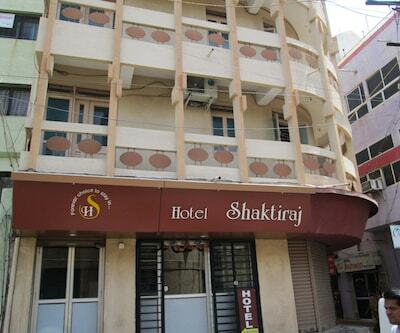 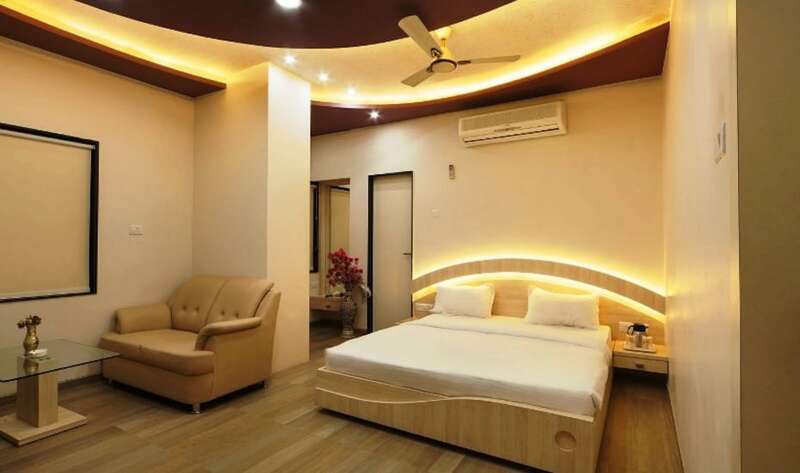 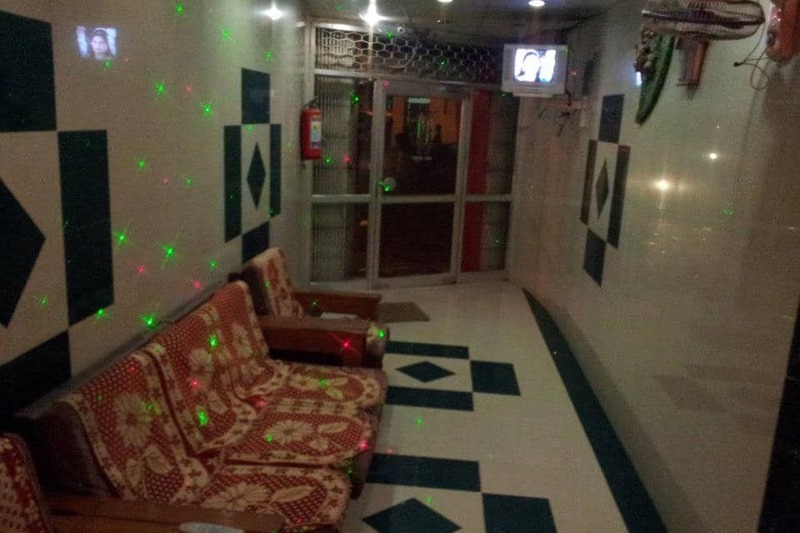 Hotel Evergreen is a delightfully designed budget hotel in Rajkot. 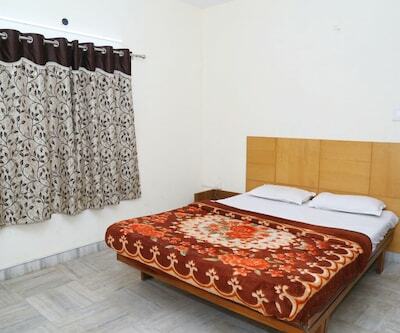 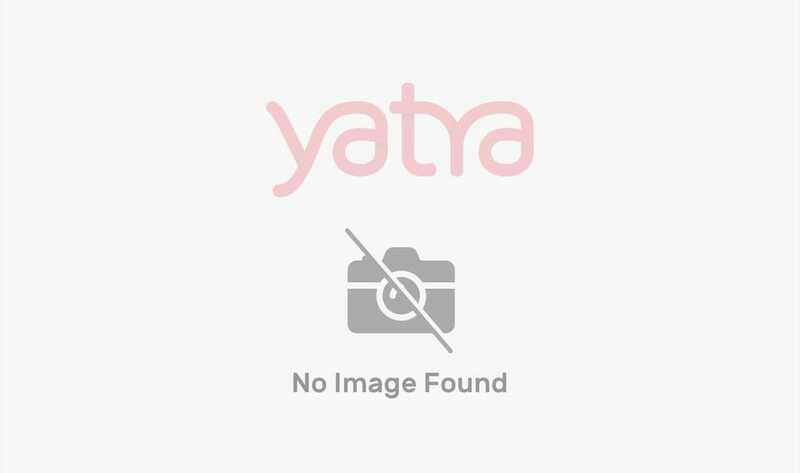 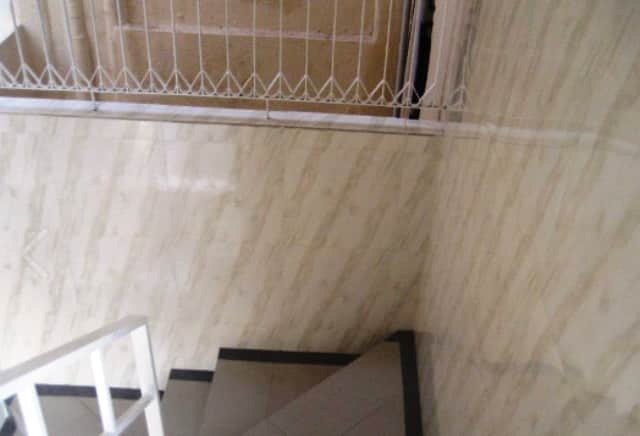 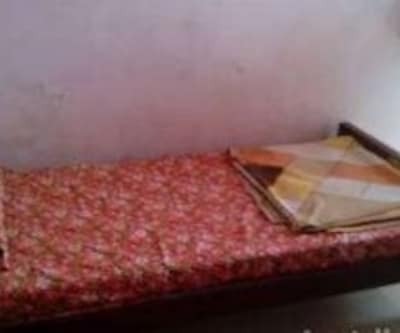 This property accommodates its guests in spacious rooms. 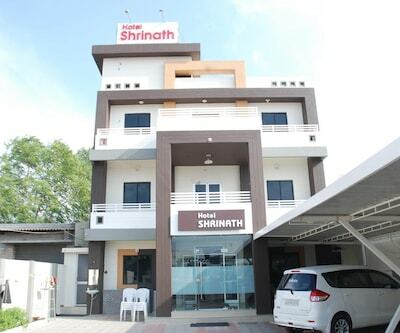 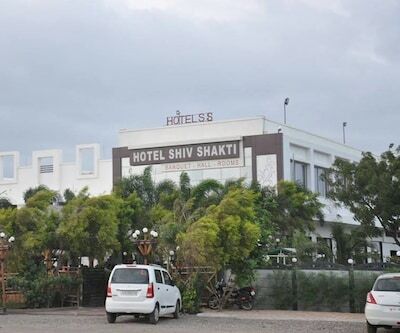 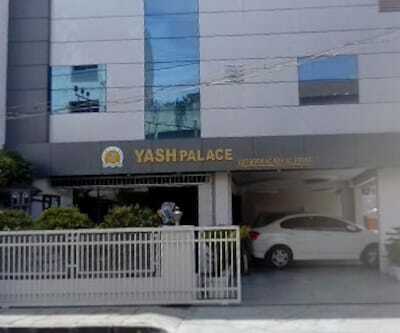 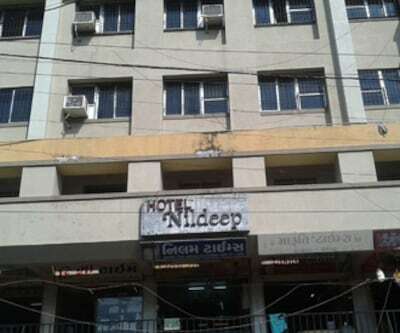 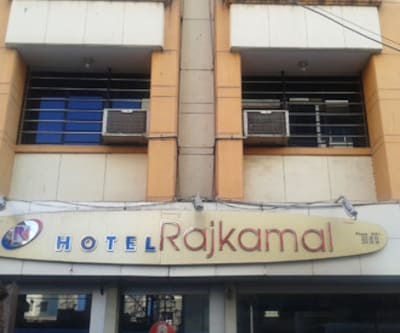 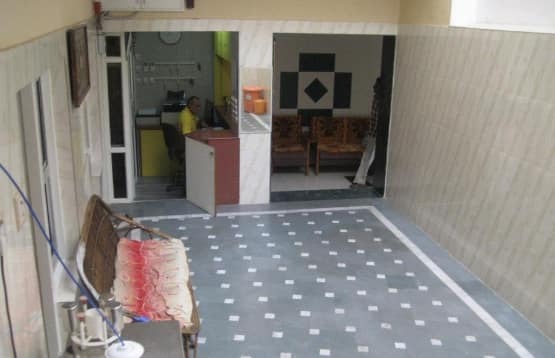 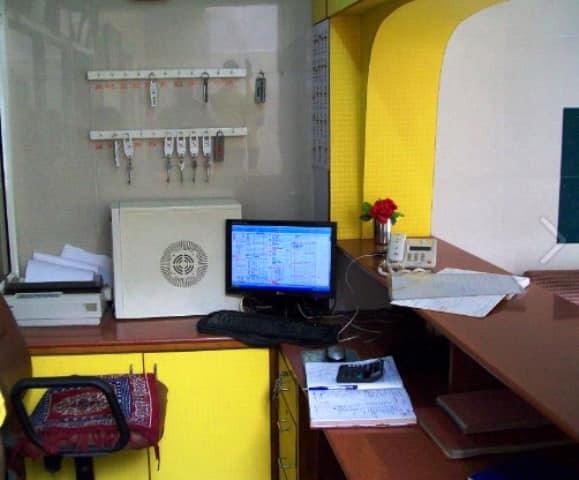 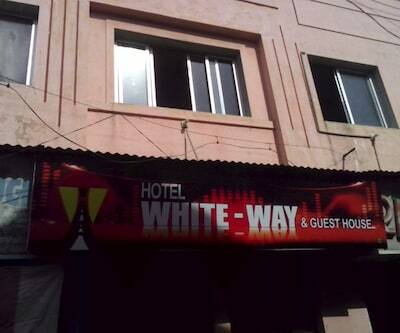 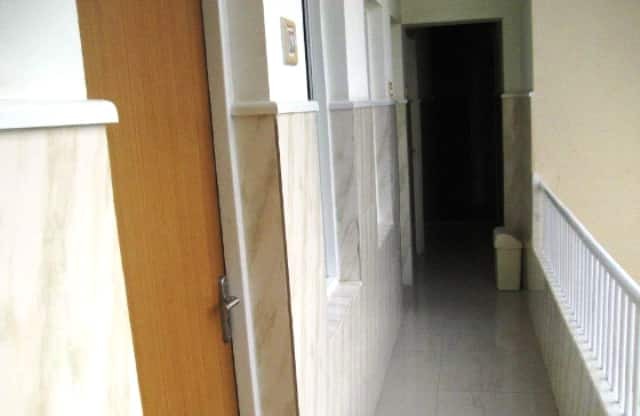 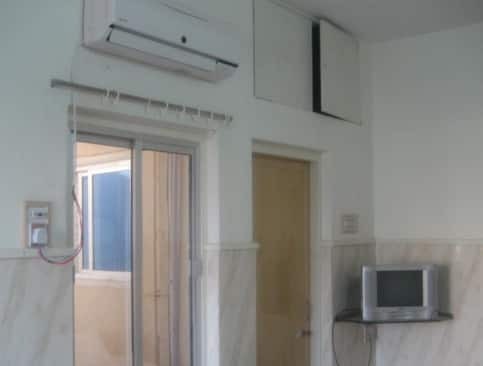 Power backup facility, quick laundry/dry cleaning facility, 24 hour front desk for assistance and many such modern facilities are available here.